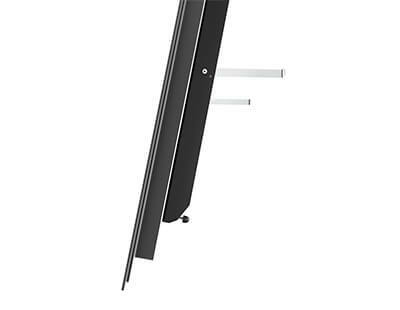 integrates a range of features that offer high security, time savings and easy installation. 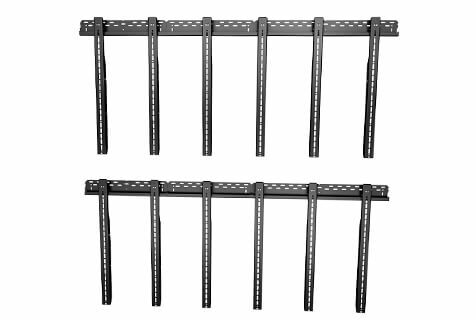 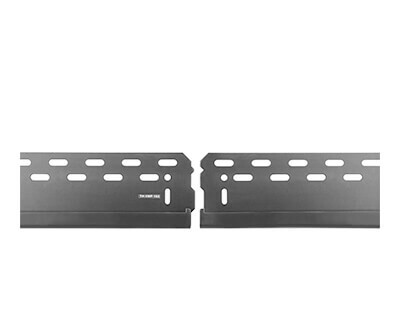 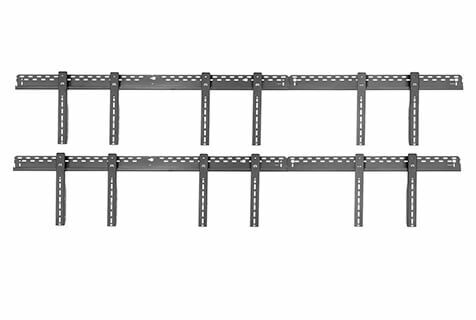 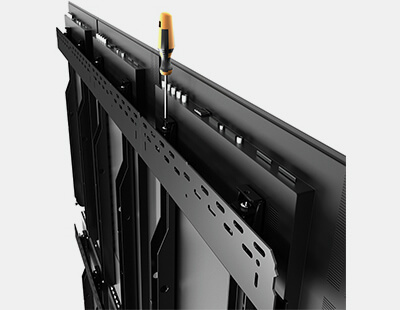 The universal video wall mounting system is modular in nature. 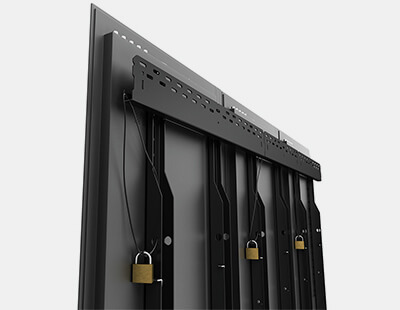 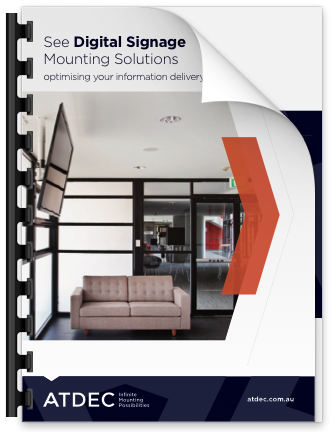 Use our video wall configurator (above) to build your own configuration or browse these pre-configured solutions.